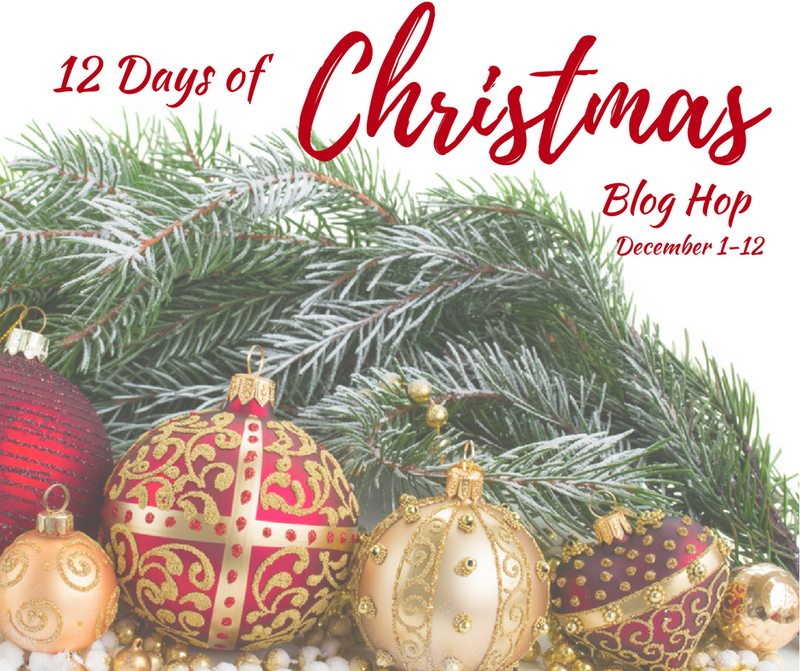 Welcome back to day 12 of the 12 Days of Christmas Blog Hop! It’s the last day of the 12 Days of Christmas Blog Hop and I want to thank Shirley from Intelligent Domestications for putting this blog hop together. Today, is all about Christmas tree and I’m sharing my gold entry Christmas tree + trees of the past. If you had a chance to see my 2015 Christmas tree, you’ll notice that it’s red and gold. This year, I stuck to only red and white and I stole my daughter’s room tree to create an all gold entry Christmas tree. This 4.5 ft. tree is the first thing you see when you enter the front door and is full of ornaments that I’ve collected for over 20 years. Ornaments bought at Kaneohe Marine Corp. Base, Honolulu Chocolate Company (they have an awesome Christmas selection), Neiman Marcus, craft fairs, and specialty Christmas stores. Here is what my gold entry Christmas tree looks like in the day light. The angel on top was bought at a store in Hawaii that was going out of business. She has such a lovely face and her skirt is a cascade of beads. She was a little pricey, but it’s one of my favorite things to put on the tree, so it was worth it. Here is a gingerbread tree that was in our entry last year. Lesson learned from this tree…don’t use real candy canes with kids in the house because the candy canes will mysteriously disappear. I didn’t post a picture of our 2016 main tree, but it looked similar to our 2015 tree. This tree is red and gold and what my kids love the best. They tell me it doesn’t feel like Christmas if there aren’t red and gold decorations. Our 2014 Christmas tree was the first time I mixed red and turquoise. I shared tips on how to wrap a tree with mesh, decorate with large ornaments, and make a topper. I thought this tree was cute, but the kids didn’t love it. My kids prefer traditional Christmas colors of red and gold, so it’s been tough for me to move away from those colors. And last, here’s my 2013 Icy Wonderland Christmas tree. It’s was made with almost all silver and blue dollar store ornaments. Sorry, this was the first year of my blogging, so the picture isn’t very good. Thanks Michelle. I liked the turquoise one too and have the ornaments packed away to try again. Maybe if I keep trying the color combo it will grow on the kids. Wow, your trees are all so beautiful! This is the first year my girls wanted something with a bit of a theme and I got to be a bit more creative. I love your all gold tree, Erlene! It’s beautiful. What a treat to see lots of your trees from prior years, too. You definitely have a knack for putting together lovely trees! Love your ‘style’ of decorating the trees — so many beautiful ornaments and big ones too! You have a real flair for decorating trees and the gold tree is stunning! All of your trees are beautiful! The gingerbread tree is just adorable with the plaid ribbon. Haha the candy canes would be gone in my house to.